O Rings are molded circular rings with a circular cross section sealing is achieved by compressing the cross section in its housing. 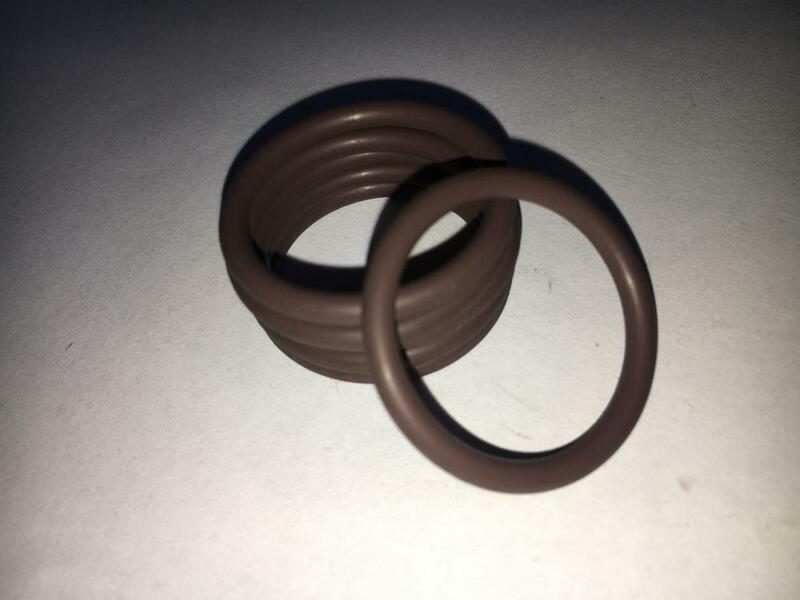 O rings are predominately used in non-moving (static) applications. 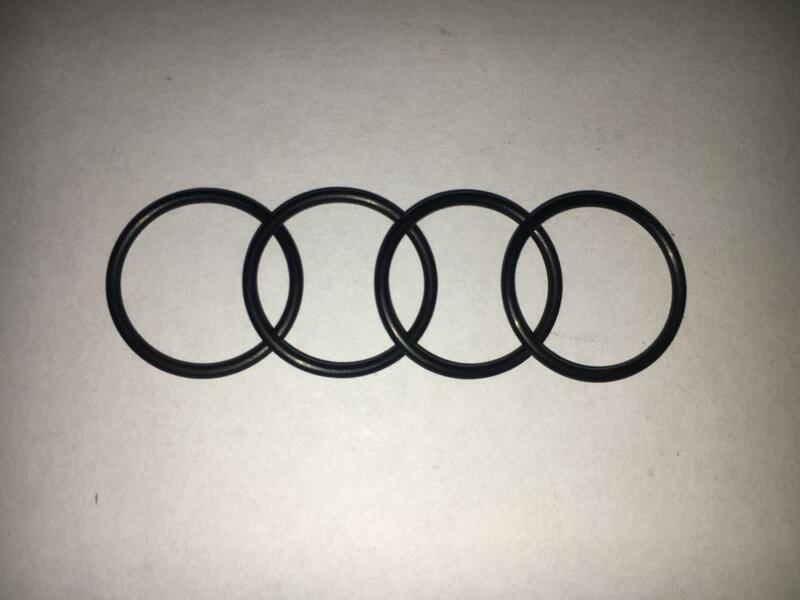 However in certain conditions it may be possible to use O rings in moving (dynamic) applications O-rings seal by mechanical deformation that creates a barrier to a fluid`s potential leak path between two closely mated surfaces O-rings are typically installed in a groove that`s machined or molded in one of the surfaces to be sealed. Looking for ideal British Standard 039 O-Ring Manufacturer & supplier ? We have a wide selection at great prices to help you get creative. All the NBR Material O-Ring BS1806 are quality guaranteed. 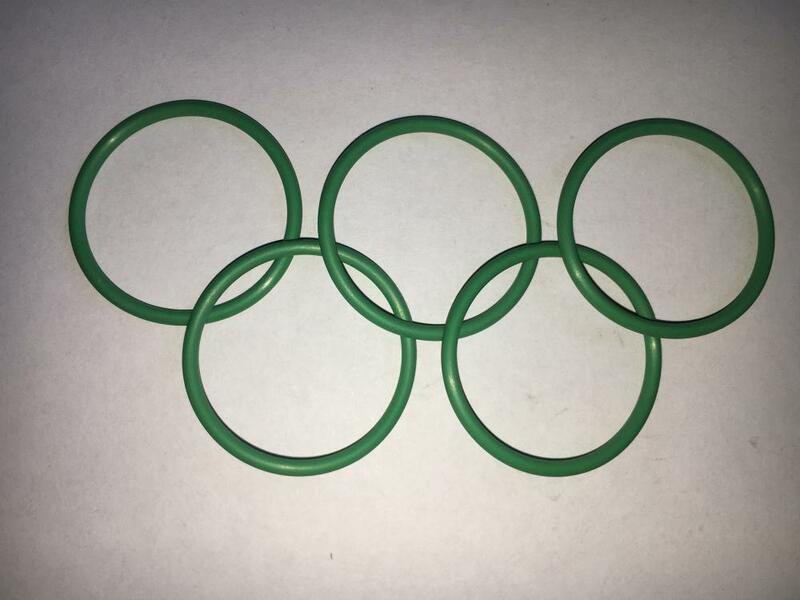 We are China Origin Factory of NBR O-Ring BS1806-039. If you have any question, please feel free to contact us.